Three foundational concepts can be extracted from the modern idea of “art”: the ancient concept of “techne” (becoming the corner stone to the history of the notion of “art,” representing skillful manual labor and indicating a specific knowledge), the concept of “creation” (as a result of the Renaissance synthesis), and the “institution” or “system” of “arts” as a modern social construct (based on the eighteenth century developments). 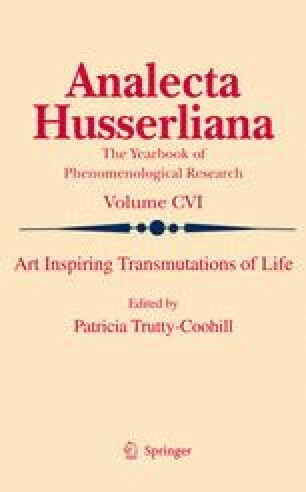 In this paper I address the first two concepts as opposite concepts that, despite their contrast, became incorporated into the modern idea of “art.” The conflict between “techne” and “creation” manifests itself historically in the gradual disappearance of “techne” and its relevance to the practice of modern art while, conversely, the rise of “creation” becomes the relevant descriptor of the artistic act. The only solution to the inner conflict on which the modern concept of “art” is based involves the disappearance of particular art practices producing material artworks (objects). Thus, the concept of art “creation” becomes a subversive principle within the field of “art,” leading to the overcoming of all aspects of “techne” concept, in order to enable “full” actualization of “creation” as a metaphysical and axiological category.